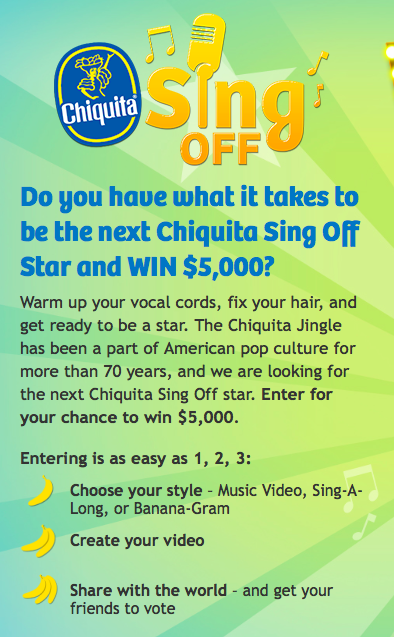 Get those vocal cords ready to win $5k! Enter to win $5,000! Click the picture above and check out the video's for a good laugh!